Most of us know that we need our oil changed every few thousand miles. 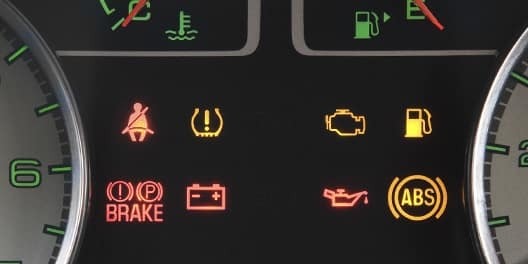 College Station Ford would like you to know that there are other fluids that equally contribute to your automobile’s longevity, and efficiency. A fluid flush is an emptying of your old, contaminated, and degrading fluids, and a fresh replacement of said fluids. Whether you purchased your vehicle new or used, you want your car to last you a very long time. Maintenance is the single most important contributing factor to a long healthy life for your auto. Most likely your engine oil gets serviced every few months. However, there are other systems that depend on fluids. Your transmission, brakes, radiator, and power steering all require a fluid flush at certain intervals. For vehicles purchased new, you can check your car’s manual for recommended intervals. 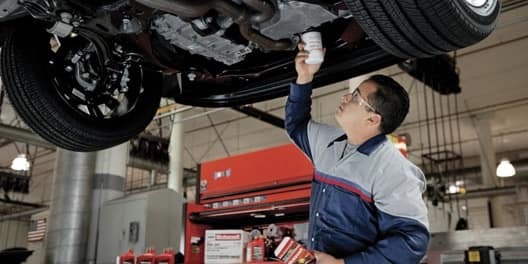 If you purchased your vehicle used, or you want the very best out of your car, for a very long time, you’ll have a College Station Ford certified tech check out your car to see if a fluid flush service is recommended. These fluids lubricate their respective systems, and keep everything working as it should. However time, driving conditions, and general use lessen their effectiveness. A service flush is one of the best, if not the best, method of repair prevention. It goes without saying (though I’ll mention it anyway) that the cost of prevention is more of an investment for your future self, as your future self will be happy not to have a long list of costly repairs. 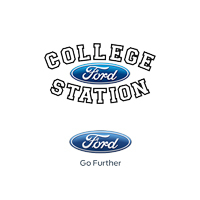 College Station Ford is proud to serve the people of Bryan, Navasota, Hearne, and Huntsville. We are proud to welcome you to a high standard of service you’ve only dreamt about. Our high quality speaks for itself, and if you bring your vehicle to us, we’ll make sure your vehicle is one on which you can depend. 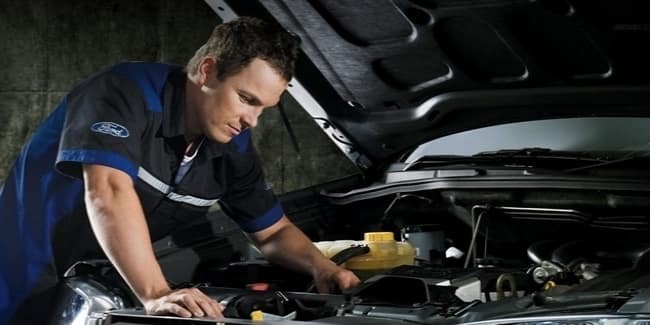 We’ll not only check your coolant levels, we’ll check all your fluids and help keep your car in tip top shape.